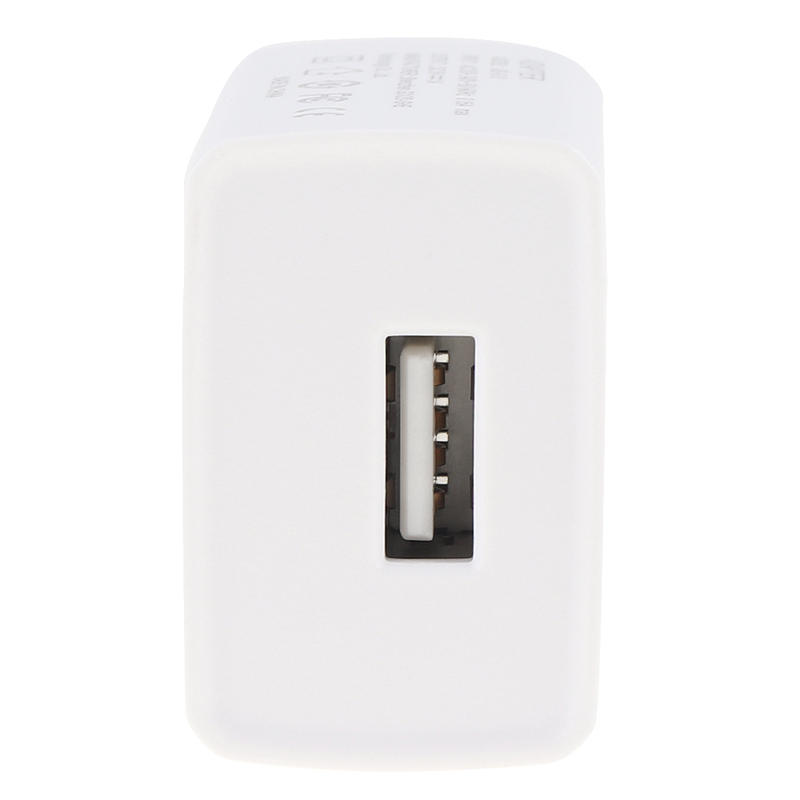 - Mini charger, fantastic experience. 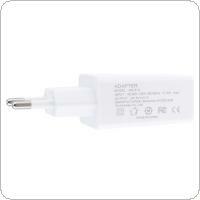 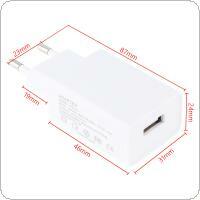 5W / 10W Mini one port wall charger. 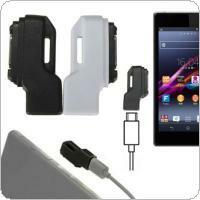 - Easy to carry, no burden on your trip one-piece molding, safe and portable. 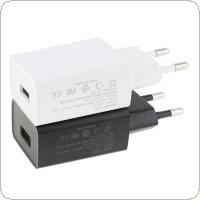 - One-piece plug, suitable for using in European countries, no safety hazard of electric leakage, or bad contact. 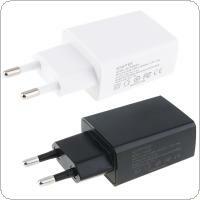 - Intelligently increase the speed always be faster than others. 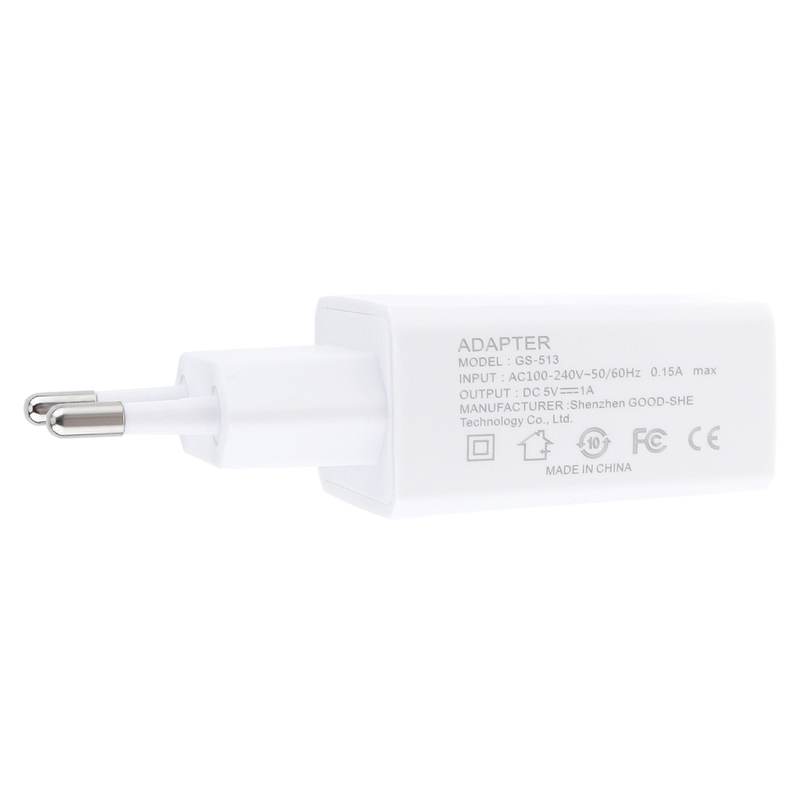 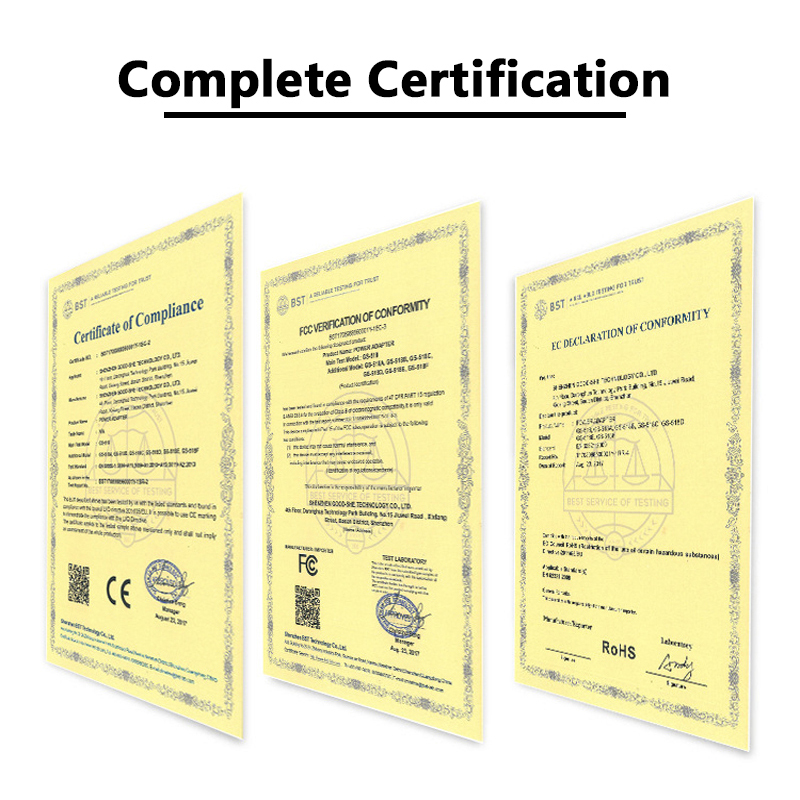 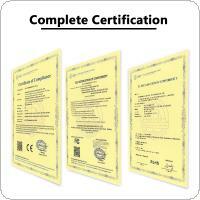 - Intelligently detect the inserted device, and deliver proper current, safe and stable, no overheating. 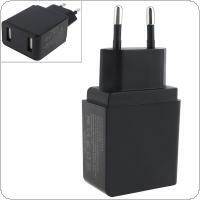 - More closely, much safer. 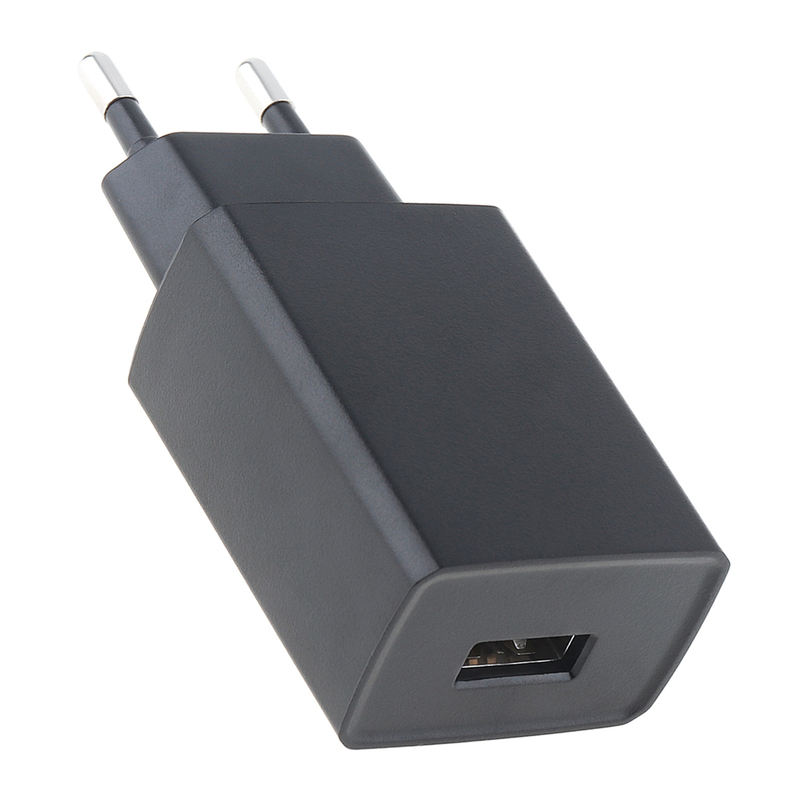 - A little bigger metal feet, closely fit with the socket copper sheet, energy-efficient. 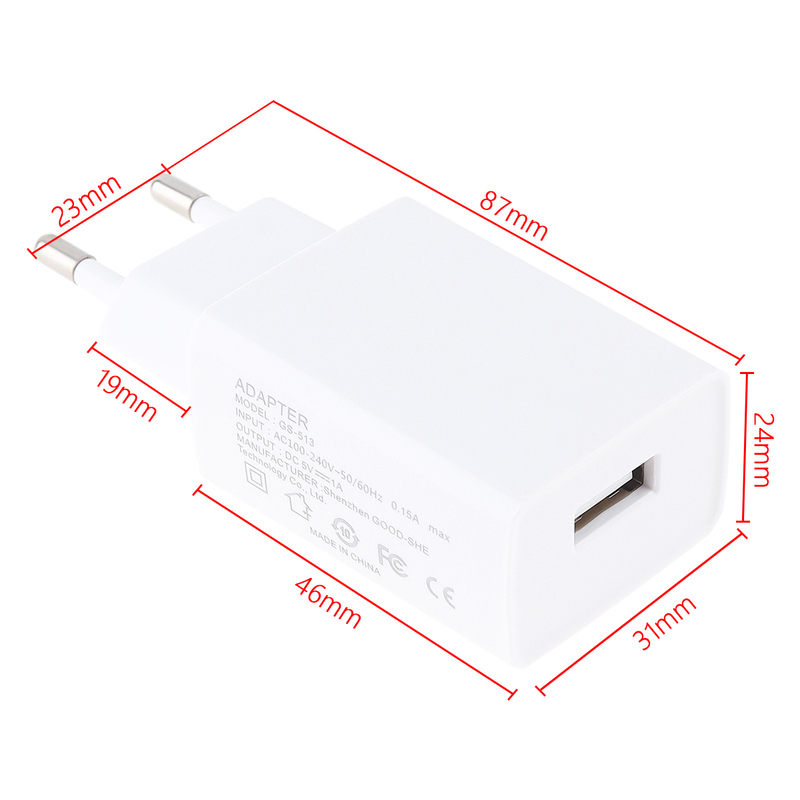 - Applicable to the phones and tablets of familiar brands, such as MI,HUAWEI,OPPO,VIVO,Apple and etc. - Wide voltage output, suitable for more areas. - 100-240V wide voltage output, applicable to European countrieds, Korea,Russia and more; standard one-piece molding European plug,no hidder danger of bad contact. 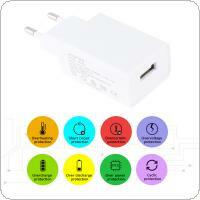 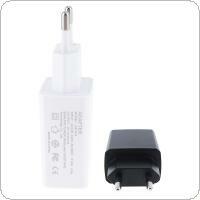 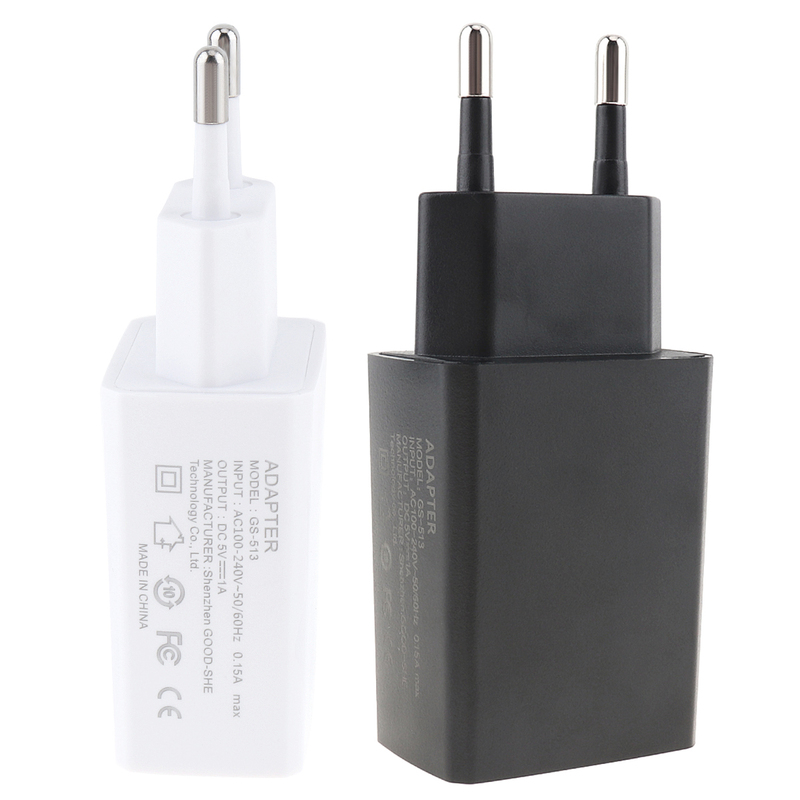 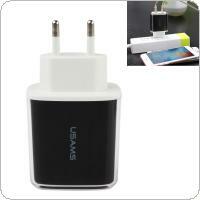 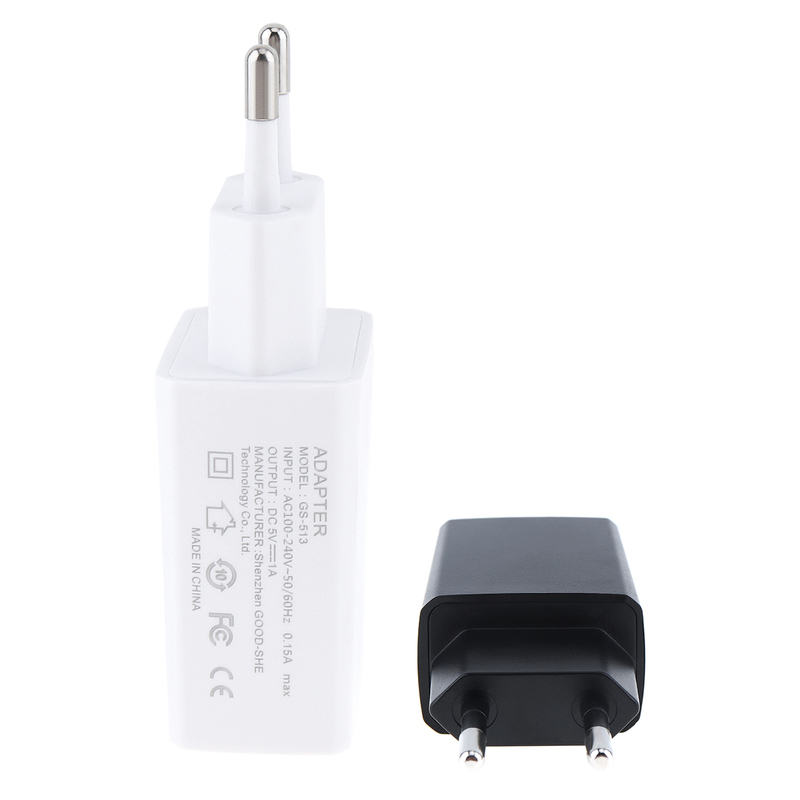 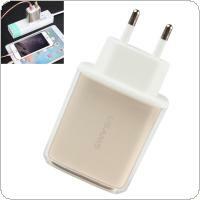 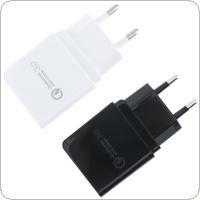 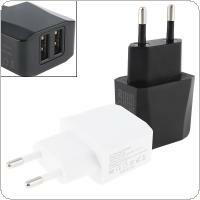 Log in for wholesale prices from China, or back to China Wholesale Cellphone Chargers List.